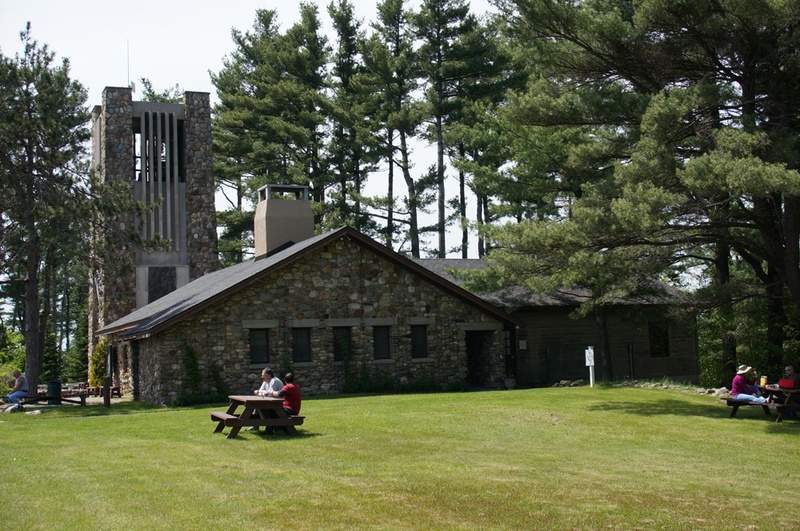 Situated on a hilltop with a panoramic view of the Grand Monadnock, the Cathedral of the Pines is a breathtaking open-air cathedral and meeting space on 236 acres. 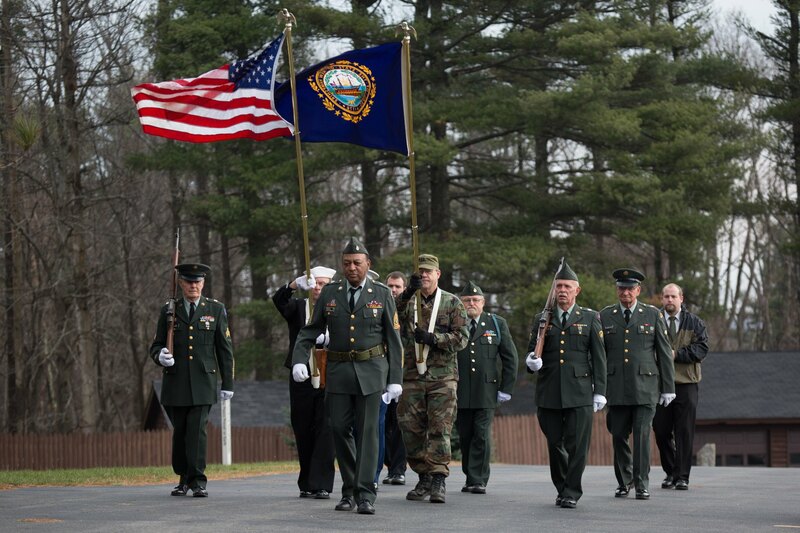 Our historic monuments honor the service of American men and women—both military and civilian. We welcome visitors from all over the world to participate in our events and to explore the extraordinary sanctuary grounds, meditate in outdoor chapels and gardens, and learn our history. receive no federal funding. Your donations are greatly appreciated. Cathedral of the Pines is a 501(c)(3) nonprofit corporation.